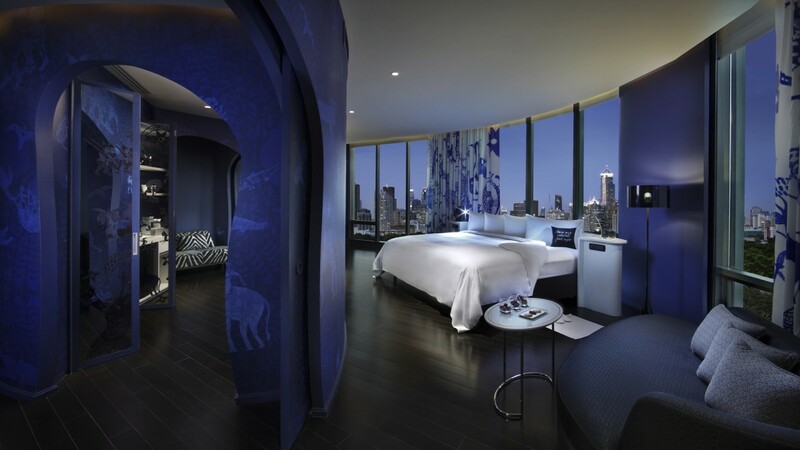 Check out of the daily grind and into the most blissful spa hotel in Bangkok. 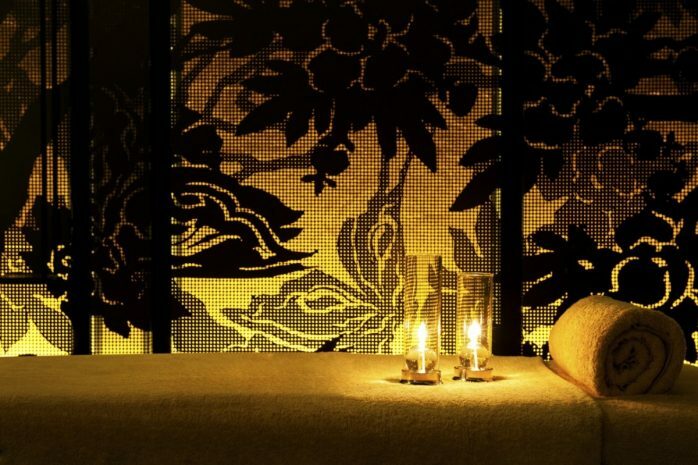 Otherworldly spa treatments, enjoyed in the privacy of en-suite spa rooms inspired by the mystical Himmapan forest, are complemented by a range of earthly comforts at the Club Signature. 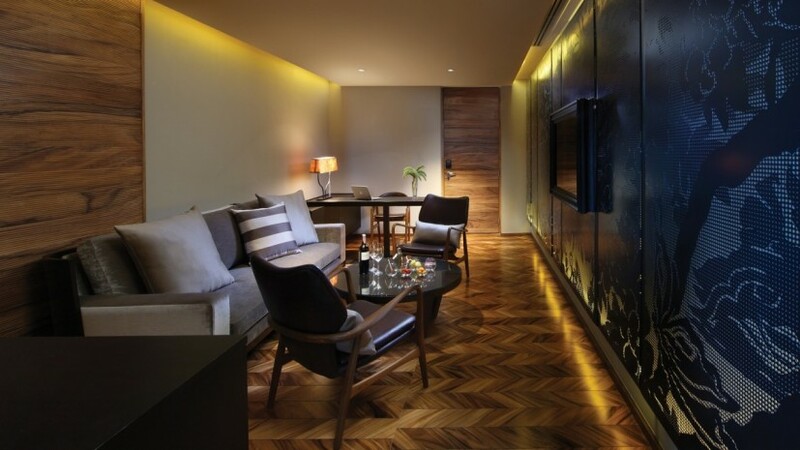 SO Suite Spa comes in Wood element.